Nathan received an undergraduate degree in Biology from Belhaven College in Jackson, MS. In 2001, Nathan received his Masters of Divinity from Reformed Theological Seminary in Jackson, MS. From 2001 -2009, Nathan served as a Campus Minister with RUF on the campuses of The University of Tennessee at Martin and Mississippi State University. Nathan then served as the Senior Pastor of Grace Community Church, PCA in Memphis, TN from 2009-2018. 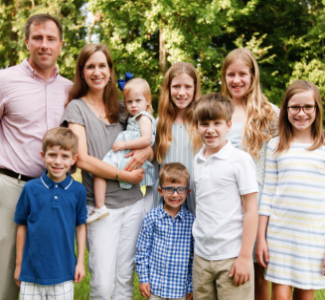 Nathan and his wife Jennifer have been married since 2001, and together they have four children: Kennedy, William, Caroline, and Emma Grace. Corey grew up in Knoxville, Tennessee, receiving his bachelors degree in Wildlife and Fisheries Science. After graduation, he went on staff with Young Life and as a church youth director. In 1994 he entered Reformed Theological Seminary in Jackson, MS. Upon graduation, Corey served with RUF at Belhaven College. He pastored Covenant Presbyterian in Hot Springs, AR for eight years. Before arriving in Baton Rouge, he served at Redeemer Presbyterian in Greenville, SC for eight years. Corey is married to Holly and has three kids: Miller, Maggie, and Miles. 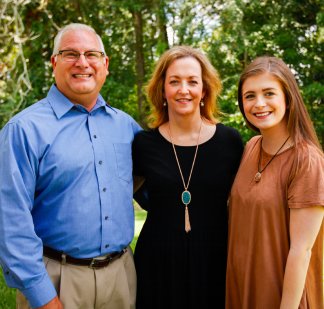 After pastoring PCA churches in Kentucky, Mississippi, Alabama and Louisiana for over thirty years, Woody joined our staff in 2008. He attended Tulane University and holds a B.S. from Belhaven College. He earned his Master of Divinity from Reformed Theological Seminary in Jackson, Mississippi, pastoring a church while a full time student. He and Linda married in 1963. They have four adult children and thirteen grandchildren. Julie was born and raised in New Orleans. She received an undergraduate degree from LSU and has worked in numerous capacities for and with children. Julie and her family served for several years as overseas educators in South Korea. She later directed a Jr. High/High School Forensics club. More recently she has served as the director of SBRPC’s VBS. 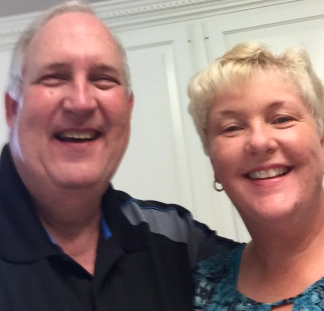 Julie and her husband Randy have been married for 34 years and have two grown children and two grandchildren. They have been members of SBRPC since 2010. As an RUF student, Barrett became a member of SBRPC in 2003 and joined our staff in 2009 to facilitate music ministry in a mixture of contemporary and traditional styles. He is an LSU graduate with a Bachelor of Interdisciplinary Studies degree in Philosophy, Religion and Communication and also works in the insurance brokerage and consulting business. He and Amy married in 2004 and have 4 children.